– Intensive and long lasting hydration. working gently to repair the moisture barrier and protect from external irritants. – This intensive formula has a high lipid content to reduce dryness, leaving skin soft and smooth. radicals, these natural lipid layers become damaged, resulting in dehydrated and itchy skin. and other physiological lipids that mimic your skin’s lipid layers. 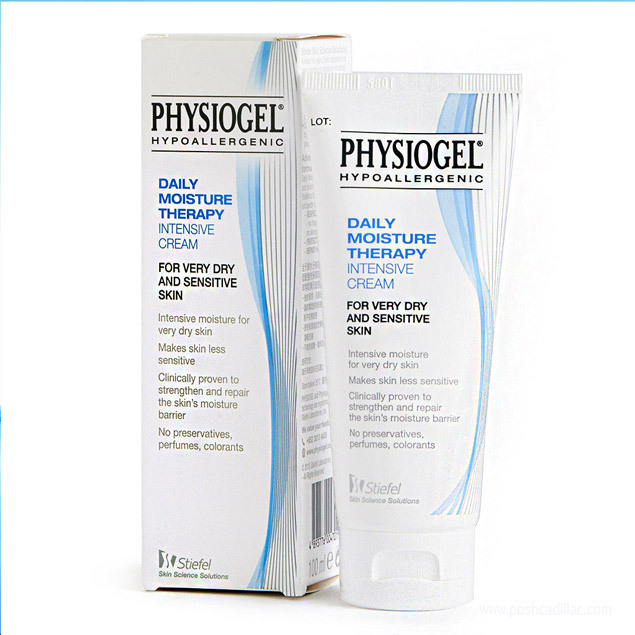 This allows Physiogel to repair skin and lock in moisture for up to 3 days. Sodium Carbomer, Xanthan Gum, Ceramide 3. Apply to the skin twice daily or more if needed.